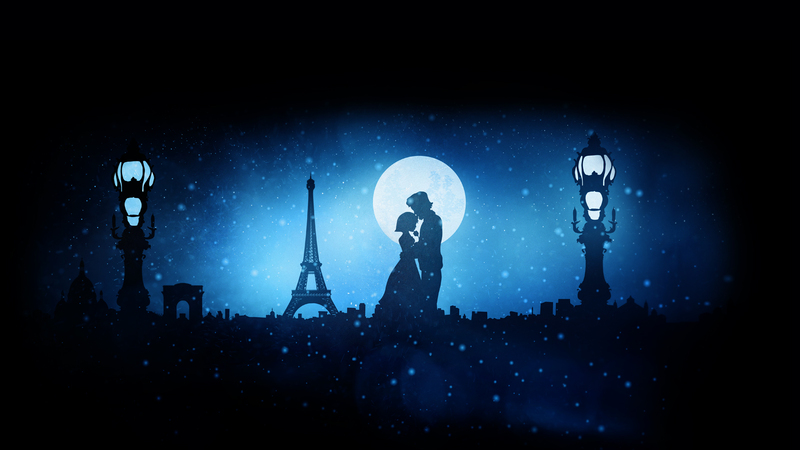 From the freezing garrets to the festive streets of 19th-century Paris, the story and soaring music of La Bohème capture the joyful essence—and the heartbreaking realities—of young love. Through the everyday world of a group of artists living the Bohemian life, the opera reveals timeless truths about passion and friendship, material poverty and richness of spirit. Internationally acclaimed baritone, University of Illinois Swanlund Chair, and professor of voice Nathan Gunn returns as director after his spring 2018 debut; he is joined by conductor Donald Schleicher, chair of the School of Music orchestra division, for what many consider the world’s most popular opera.